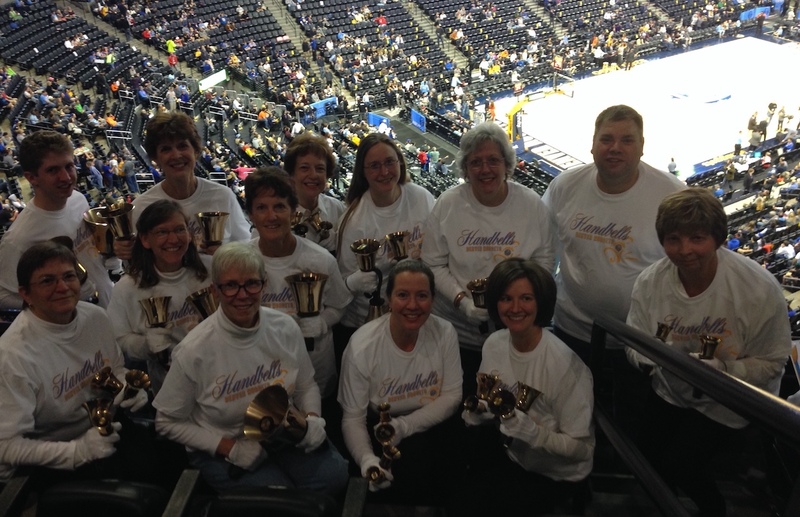 Thank you for your interest in Denver Bronze Handbell Ensemble. We look forward to hearing from you. For more information on our organization, please read our mission statement and rules and procedures, or email info@denverbronze.org for further information.